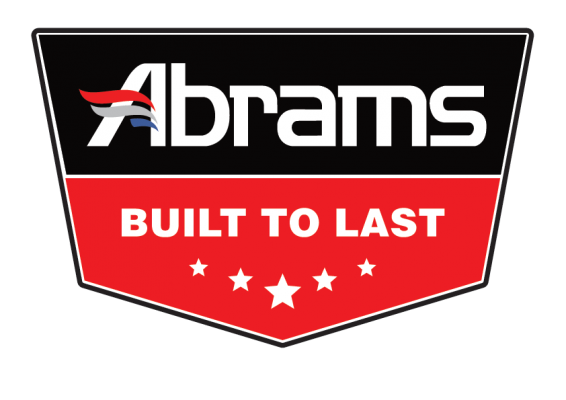 The Abrams BLASTER 360 High Intensity LED Light head is the most versatile emergency vehicle strobe warning light offered in the market. The unit is compactly sized and offers a super bright light output. This BLASTER 360 light head is perfect to be used as grille lights, deck lights, on side view mirrors, bumpers, and various other applications. In addition to being composed of 5th Generation LED’s with Linear spreader optics lenses, having 12 selectable flash patterns, synchronization function between multiple units, and selectable high/low intensity, this LED light head is guaranteed to increase the visibility of all emergency response vehicles. Each unit consists of 12, 3W 5th Generation high intensity LEDs. 37+ select-able flash combinations. Last pattern memory recall. Synchronization between multiple units and with other Abrams products such as Hideaway Lights & Beacon. Easily replaces traditional strobe or halogen grill lights.